Rarely do these come up for sale, especially move in ready! 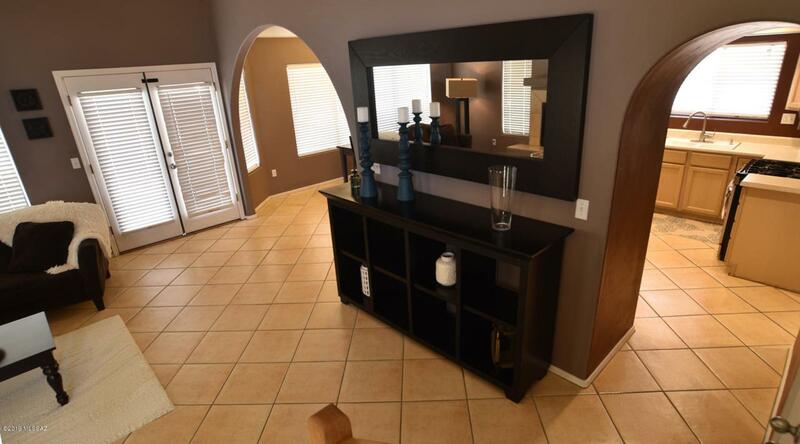 Beautiful 2 level home in desirable Valle Trinidad subdivision. 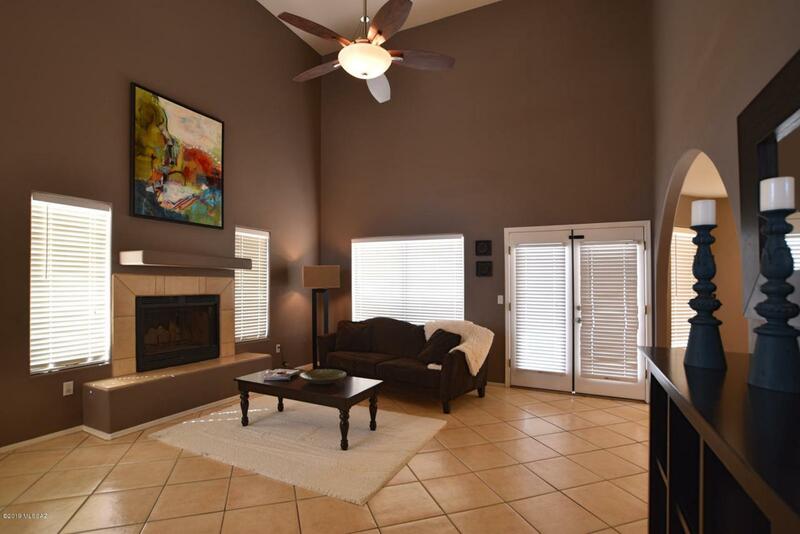 Stunning Great Room with soaring ceilings, open floor plan, designer paint colors and gorgeous elevated fireplace! Kitchen open to ample dining area. 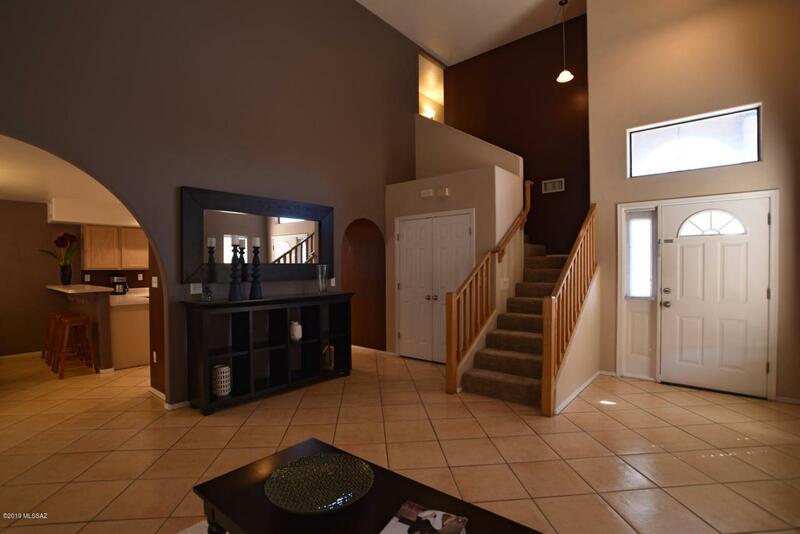 Enjoy the Tucson sunset on your covered balcony off the Master Suite. 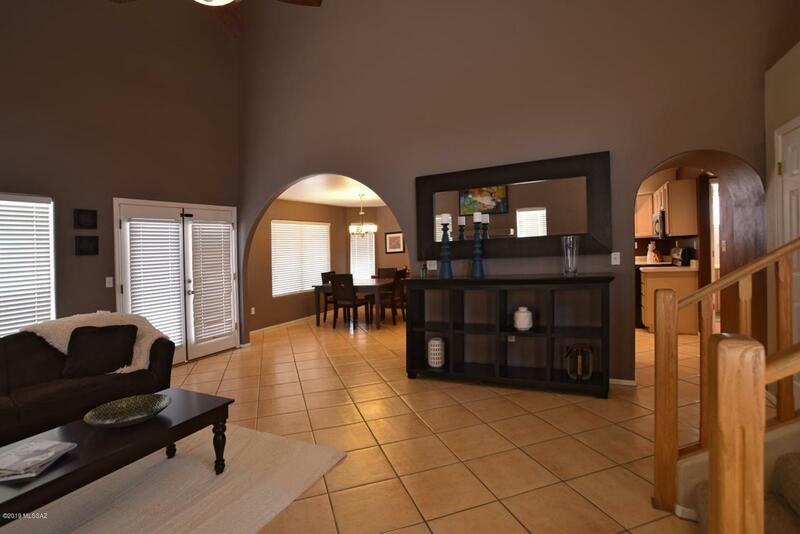 Downstairs, French Doors lead to covered patio perfect for gatherings with friends and family. Double gate leading to low care backyard waiting for your personal touches. Large 2 car garage with extra storage or workshop space!This is a home that teaches you what you should expect, how to pamper yourself, and enjoy a home. Put this at the top of your home tour list.Open Saturday from 10:00 AM to 2:00 PM.